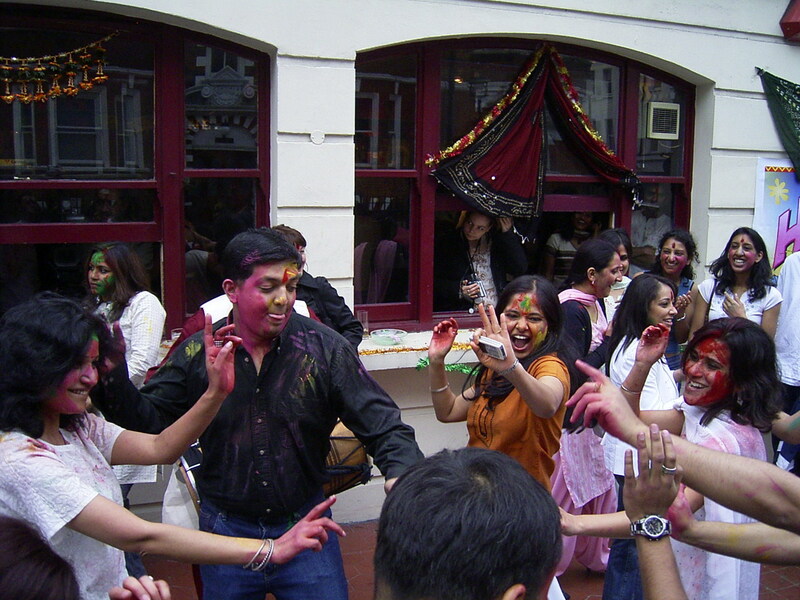 The volunteer group of CRY London organized the Holi festivities on 20 March, 2005 at Chez Stelios in London. More than 160 people attended this celebration. The participants were of a mix profile from Indians to British Asians and even British were present. For Indians it was an opportunity to celebrate a festival they have always enjoyed in India. For the other participants it was a completely different experience. It was an opportunity for them to understand and enjoy a new festival. The celebrations began with all the participants colouring each other and wishing their friends and family a Happy Holi. After a while everyone was beyond recognition as their faces were a mix of pink, green and yellow colour. This was followed by a dance performance by Nikita's dance troupe who performed to last three decades of Bollywood Holi songs. There was a live Dhol performance that got everyone dancing to its tune. Festivities would be incomplete without some sumptuous Indian food. There was chaat, aloo tikki, bhel and halwa to tickle every ones taste buds. Everyone had a good time and we got feedback form participants who said "I felt I was in India celebrating Holi" Another person said "I had never heard of Holi before and this was my first experience; I thoroughly enjoyed myself." This event was a perfect combination of people having a great time for a good cause. 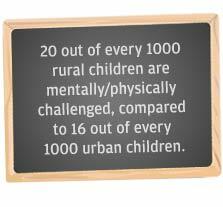 This celebration helped us raised funds for Project Prayas that supports the mentally challenged children in the state of Rajasthan in India.